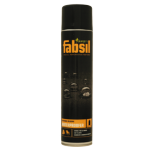 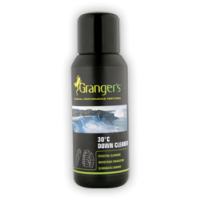 To preserve the performance and increase the life span of your waterproof garments simply treat them to this two-step process Stannio Lord of the dance) and confidence in your warmth and comfort will be assured! 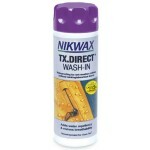 Firstly, wash you garment(s) in Nikwax Tech Wash and then re-proof with Nikwax TX Direct Wash-In. 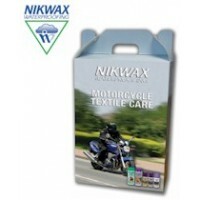 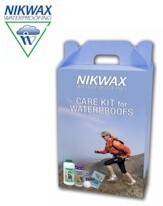 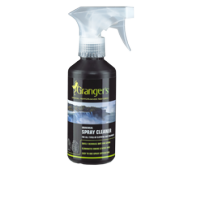 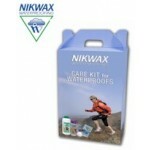 This care kit includes 1 litre of Tech Wash and 300ml of TX Direct, plus a wash ball on 2 FREE trial sachets of Wool Wash and Base Wash.
Nikwax Care Kit for Waterproof Clothing.